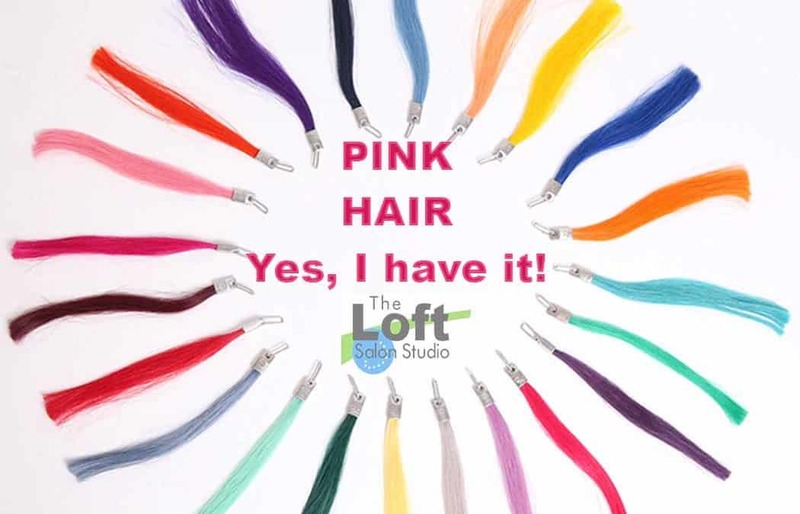 Looking For Pink Hair Extensions? As we are approaching October, which is Breast Cancer Awareness Month, choosing to wear pink hair extensions is a very nice way to show support, in general, or for a personal reasons. Great Lengths Hair Extensions are colorfast and the highest quality. This is a quick service. Please be sure to come in with clean & dry hair. After you get your extensions, you will want to wait 48 hours, before getting your hair wet.